I had heard so much about the Ultra Wide & Slim (UWS) that when I bought one I was both excited and disappointed. Vivitar made the original Ultra Wide & Slim camera that rose to cult status. Superheadz from Japan makes clones in many different colours. But just because they are clones doesn’t mean that they are any easier (or cheaper) to purchase. I found mine on eBay. Each colour has a different name and mine is called the Blue Ribbon. It takes some of the coolest pictures I’ve seen. 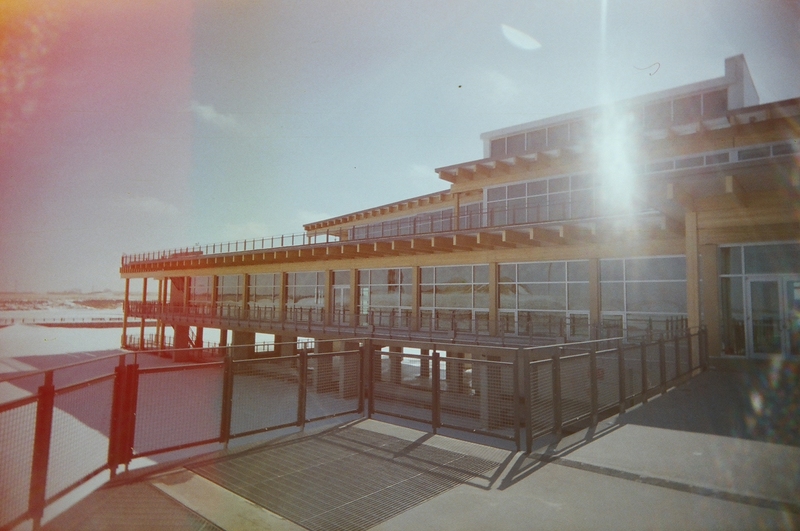 The plastic 22mm lens takes soft photos with vignetting in the corners and some of the prettiest lens flare you’ll ever see. I love this camera and try to carry it with me whenever I can. It has yet to disappoint me. 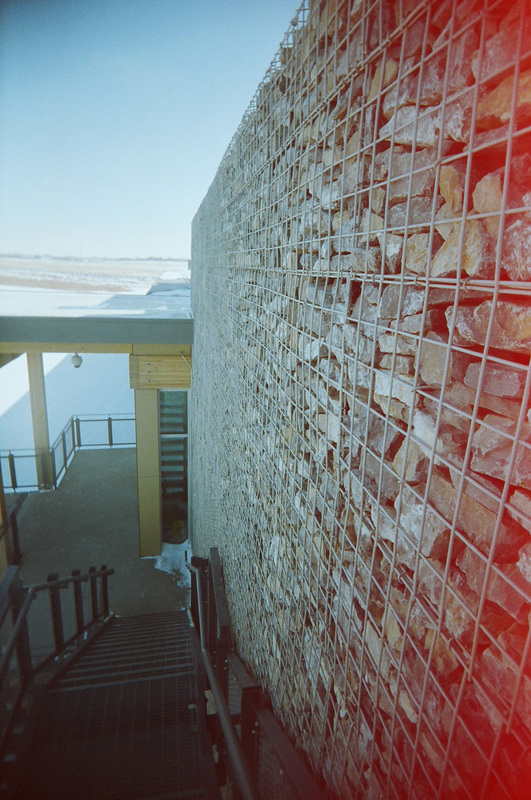 These photos are from the first roll I ran through it at Ralph Klein Park. #108. Ralph Klein Park. Four Corner Color 400, Superheadz Ultra Wide & Slim. #109. 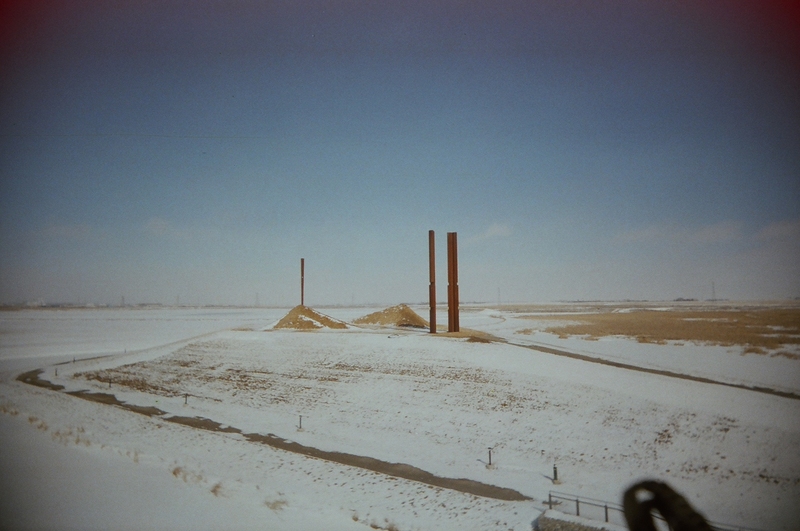 Ralph Klein Park. 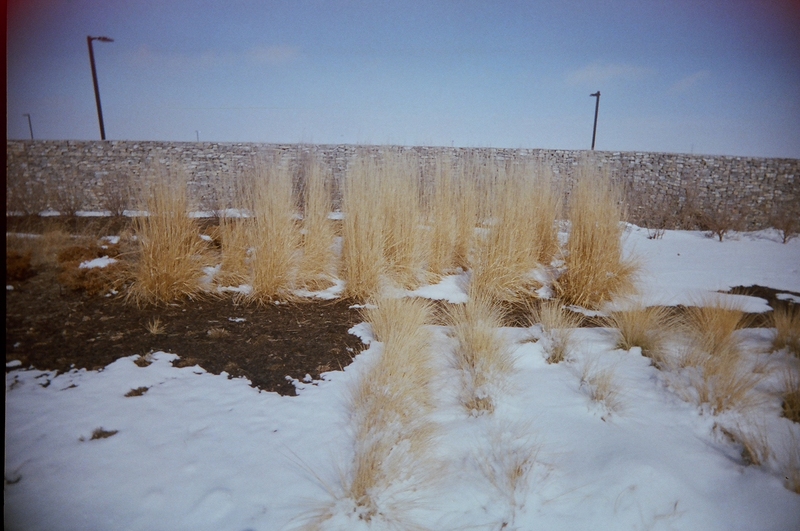 Four Corner Color 400, Superheadz Ultra Wide & Slim. #110. Ralph Klein Park. Four Corner Color 400, Superheadz Ultra Wide & Slim. #111. Ralph Klein Park. Four Corner Color 400, Superheadz Ultra Wide & Slim. #112. 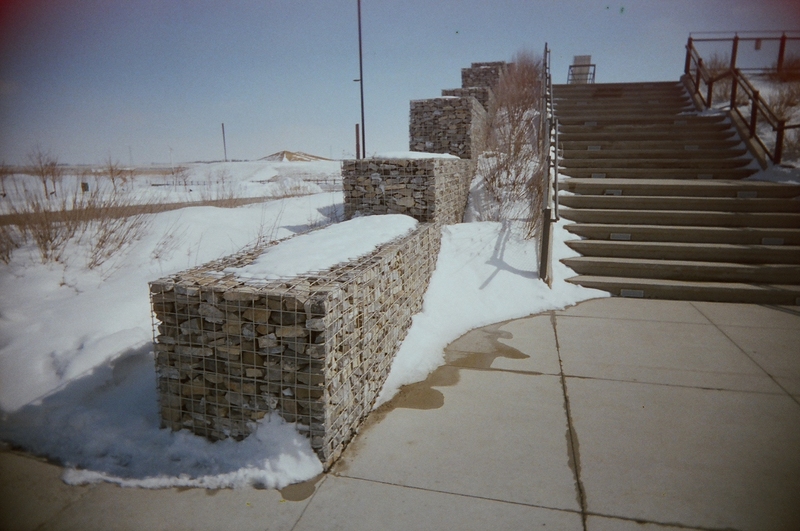 Ralph Klein Park. Four Corner Color 400, Superheadz Ultra Wide & Slim.